Approximately 5 billion people around the world do not have access to safe, affordable surgical services when needed (Meara et al. in The Lancet, 386(9993):569–624, 2015). In further exploring the nature of this startling figure, an interesting trend becomes further apparent. Inequities related to access to surgical services becomes stratified based upon relative income distribution of countries. Simply stated, accessibility to surgical services varies in each country based upon their respective income classification. The World Bank classifies countries according to four income groupings, in which income is measured using gross national income (GNI) per capita, in U.S. dollars (Debas et al. in Disease control priorities, (Volume 1): Essential surgery. World Bank Publications, 2015). These four classifications are as follows: low-income countries (LICs) = $1045 or less, Middle-income countries (MICs) which are subdivided into lower-middle-income = $1046 to $4125 and upper-middle-income (UMICs) = $4126 to $12,745, and finally high-income countries (HICs) = $12,746 or more as shown in Fig. 1.1 (Debas et al. in Disease control priorities, (Volume 1): Essential surgery. World Bank Publications, 2015). 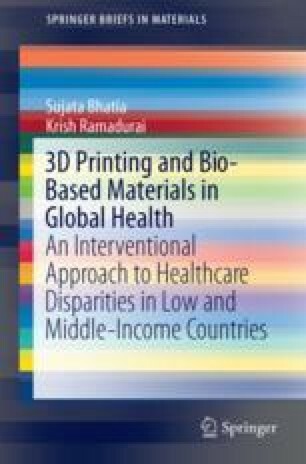 Upon examination of these income classifications, stratification in accessibility to surgical services becomes evident, with the countries having the lowest gradients in accessibility to surgical services being that of low and middle-income countries (LMICs). Country Income Groups (World Bank Classification) (2011). Country and Lending Groups, The World Bank Group. Retrieved September 17, 2016, from http://data.worldbank.org/about/country-classifications/country-and-lending-groups.